Canadian soprano, Betty Waynne Allison is becoming known to audiences as one who "combines it all -- voice, acting ability, presence and beauty -- in one highly impressive package" (Toronto Sun). 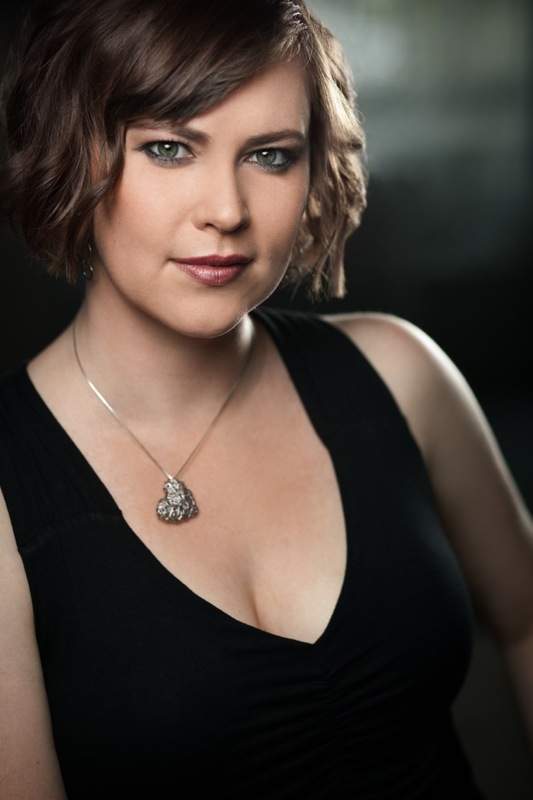 Based out of her home in British Columbia, she is the product of the Canadian Opera Company's Ensemble. Major credits to her name include Anna in Against the Grain Theatre's #UncleJohn; the world premier of MARY'S WEDDING with Pacific Opera Victoria; the title role in Floyd's SUSANNAH with Florentine Opera; Alice in Verdi's FALSTAFF with L'Opèra Thèâtre de Metz Mètropole; and Rosalinde in DIE FLEDERMAUS with Edmonton Opera. Early roles in the COC Ensemble included Fiordiligi (COSI FAN TUTTE), Donna Anna (DON GIOVANNI), and Turnspit (RUSALKA). Betty has performed a versatile repertoire, demonstrating her natural ability and talent from the Countess (LE NOZZE DI FIGARO) and Tatiana (EUGENE ONEGIN) to Vixen (CUNNING LITTLE VIXEN) and Elizabeth I (GLORIANA). Betty is equally comfortable on the concert stage, with her rich and florid interpretation of pieces such as Symphony VIII by Mahler, Brahms' Requiem and Gubaidulia's GALGENLIEDER A 3.